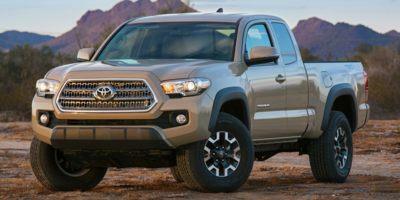 The Tacoma 4WD starts as a barebones model with upper trim levels adding plenty of tech and flare. Start with 16” steel wheels, manual accessories, sliding rear window, standard bed size, Bluetooth/USB integration, 4.2” display, cloth upholstery, parking camera and basic audio system. Upgrade to options that include a larger bed size, spray-in bedliner, rear privacy glass, premium JBL audio system, leather upholstery, 7” touchscreen, smartphone integration, parking camera, GPS, automated headlamps, remote start, 17” alloy wheels, hood scoop, fender flares, all-terrain tires, skid plates, locking rear differential, Bilstein shocks, powered sunroof, climate control, heated/powered front seating, splitting/folding bench, collision mitigation system, front/rear parking sensors, and more. 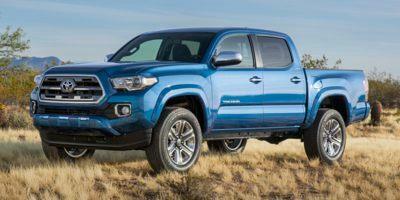 An upgradable 2.7-liter four-cylinder engine powers this truck, rated at 159 horsepower.